(October 3, 2017) — Kelsey Meadows, a Fresno State alumna who was one of 59 people killed in the Las Vegas shooting Oct. 1, is remembered as “a gifted teacher who demonstrated a skill and passion for her chosen profession,” said history professor Dr. Lori Clune. The Las Vegas Police Department on Tuesday released the names of those killed by a shooter located in the Mandalay Bay Resort and Casino Sunday night. Among the victims was Ms. Meadows, who was a substitute teacher for Taft High School, east of Bakersfield. “We have received the devastating news that Fresno State alumna Kelsey Meadows was one of the victims who lost her life as a result of the Las Vegas shooting Oct. 1. We are saddened by this tragic loss of such a promising young life. 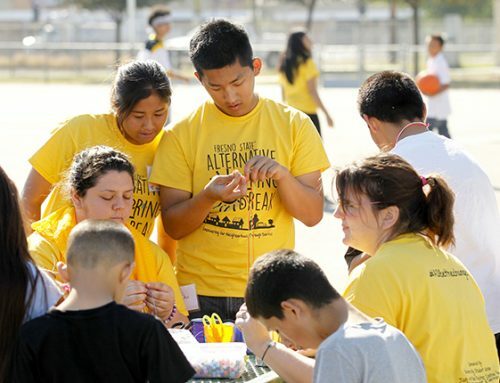 Kelsey was dedicated to serving others as a substitute teacher for Taft High School in her hometown in Kern County. 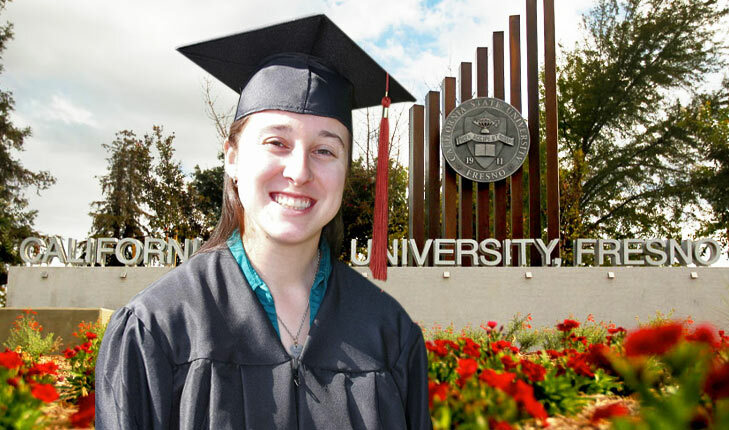 At Fresno State, Ms. Meadows earned a B.A. in history in 2011. In 2013, she earned her social science single subject teaching credential. Clune added that Ms. Meadows “did a great job in her student teaching placements in Madera and Fresno, demonstrating a skill and passion for her chosen profession. “She contributed a great deal to our teaching methods class and completed her credential in 2013.